Home Neuigkeiten Exhibitions See you in Vancouver? 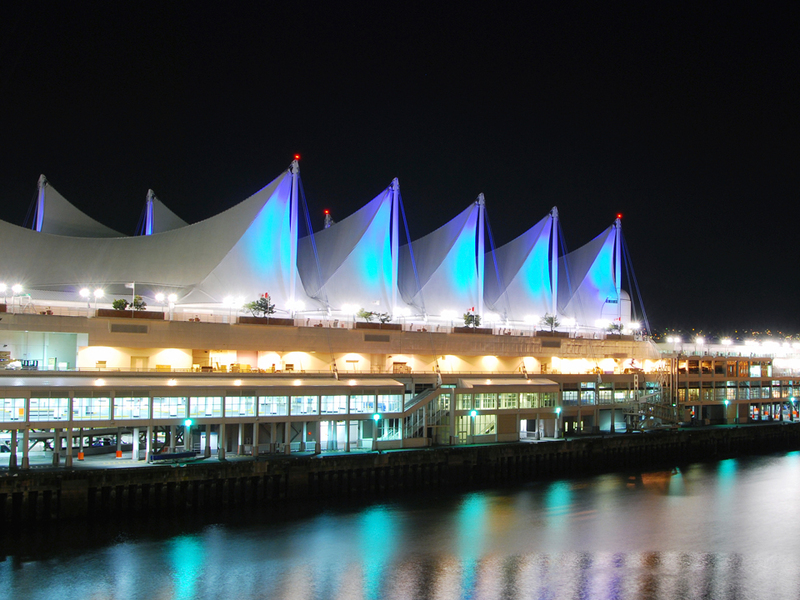 For those of you looking forward to attending the ISCBFM in Vancouver, we hope you can find a few minutes to visit our booth and to see the latest products for imaging and monitoring microvascular blood flow. Rem Lederer and Pete Jady, from US and UK offices will be on hand throughout. For preclinical work, our products are routinely used for MCA occlusion (stroke modelling), imaging cortical spreading depression and routine forepaw stimulation. If your patient is ventilated, we can also help with non-contact imaging of cortical spreading depression in humans. Of course, if you have some spare time, Vancouver is a vibrant and beautiful city. Click here to see some great ideas to fill your time!